Hi everyone, so I am half-way through with my daily blogs in July =) wow!! Time is flying by this summer!! Today I have a really cute polish to share with you – I bought this last summer & I absolutely love it!! I wish I wore it more in the spring time though because it’s such a happy pick-me-up colour! Essie ‘Play Date’ – is a mid-tone purple with a pink/red undertone creme polish and was originally released in Essie Go Overboard Collection, but is now a part of their permanent line up. I think it’s very cute, classic and clean polish, quite possibly the most perfect day time polish for Spring & Summer. It was opaque on two coats, dried within 10 mins but had a thinner consistency in formula as compared with Essie milky shades such as Fiji. As well with my Essie base coat and No Chips Ahead top coat it lasted about 5 days with tip wear but no chipping!! 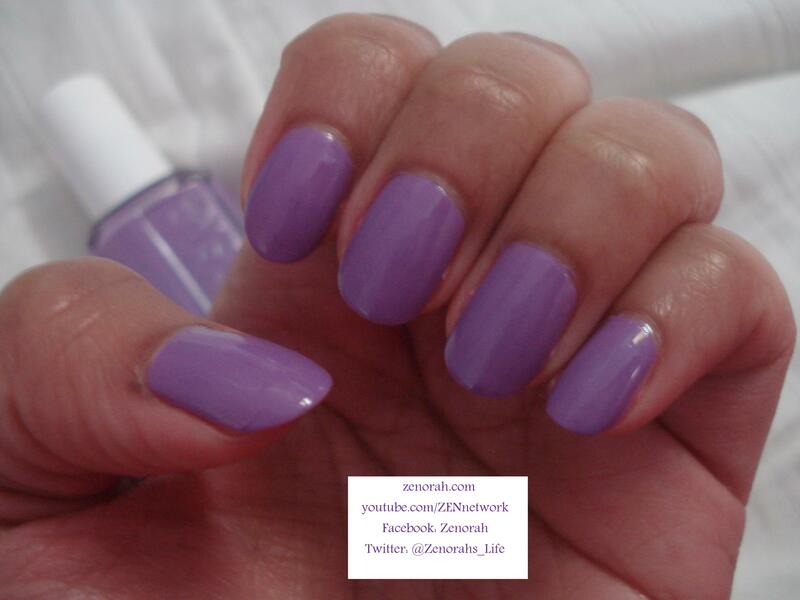 I will be wearing this polish again soon – itis a simple polish but a must have for purple lovers out there! I think it`s the perfect `gift`polish to give to a friend because everyone will love it! No complaints here! 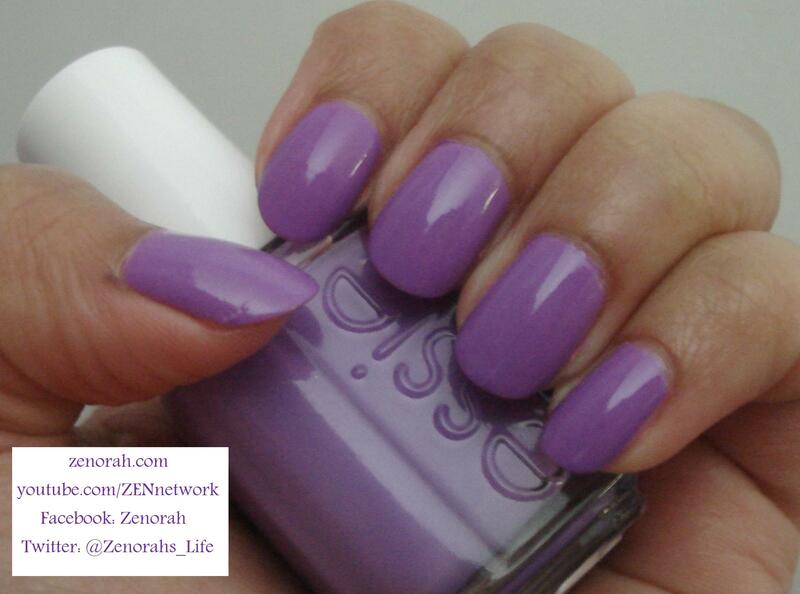 Do you own Essie `Play Date’? What are your thoughts on this nail polish?